Happy Mid-November! Are you counting down the days until Thanksgiving like I am? Come at me, pumpkin pie and turkey! We are hosting our second annual Friendsgiving this weekend and I couldn't be more pumped. We started hosting a Thanksgiving for our friends last year after I officially moved in with Cody and it was so much fun we decided to do it again this year. Do I see a tradition starting? It's hard, though, because we have limited space in our old house. I don't necessarily want guests eating on our couch so we're going to have to squeeze into our makeshift long dining room table made of our 6 seat dining table lined up with our cheap foldout Walmart table. We may have to grab a square card table this year to put some additional friends planning on joining. I guess that's the challenge with dinner parties - you just can't invite everyone and have to be selective. We can really only cater to 10-12 people comfortably! But we're not here to hear about my dinner party woes. No way! We're here to get this month's round up of books I've been reading. Once again, it's a hefty list (earlier editions tended to be 3-4 books, lately I'm sharing 5!). I gotta say, I've been reading more now that I have a Kindle. I don't know if it's because I am reading faster when the book is in digital form or if perhaps I read slower before to make a book last longer since ordering actual books took longer since they arrived via the mailbox. Not sure what it is, but I don't mind! I read books like I eat snacks - by the handful! 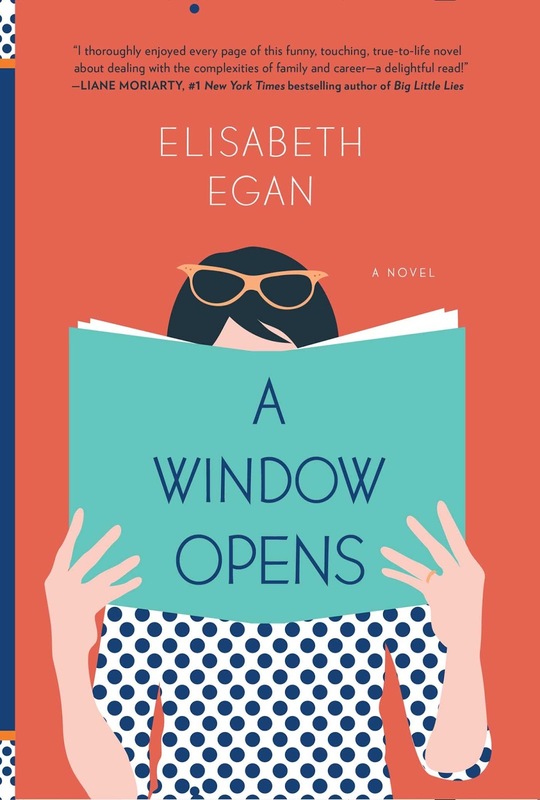 A Window Opens is about a mom who starts a job with a progressive publishing company and how she balances her new demanding job with her family life. As she struggles, her father becomes very ill and just adds one more thing to her list. It's so relateable in so many ways but also kind of frustrating. There were a few moments in the book where I'd stop reading and think "why the heck would you do that? That was so stupid!" I loved Alice, the main character, I did, but man she made some stupid decisions now and then. But I think that was intentional - I think she's meant to show us that we can all try to be perfect and do it all but sometimes we just can't and we're all human! My God, I can't wait for more from Jenny Lawson. Bloggess turned author, Jenny writes memoirs about growing up in her wacky family (her dad was a roadkill taxidermist, for example) as well as her struggle with mental illness. In Furiously Happy, she really puts her depression and anxiety out there but does so with perfect humor and poise. I was cracking up nearly every other chapter. 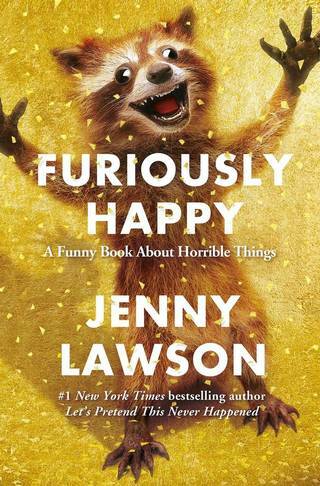 During one bit about how she tortured her husband with Rory, her new overly happy taxidermy Raccoon (see book cover), I was laughing so hard I was in tears as I read aloud so Cody could appreciate what I was experiencing. Needless to say, Rory was an inside joke with us for a few days following. We secretly want one now. If you want a good, honest memoir that also makes you die laughing, you have to give Jenny Lawson's memoirs a try. I enjoyed this one even though I've started to get bored with YA fiction these days. I used to always only read YA but lately, I think I am finally making the shift away from YA. 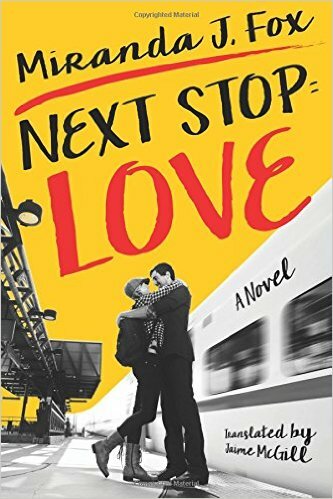 While I liked the story and loved the relationship the protagonist, Sage, forms with Shane, the new boy in school, there was way too much explanation on the smallest of things. Over explanation - is that a thing? Constantly, Sage (our narrator), would make an observation and then over explain why she interpreted the observation that way. One thing I know about good writing - you don't always have to spell it out! Unfortunately that distracted me a lot, but I still enjoyed Sage's story. I snagged this for a couple bucks when it was featured by Amazon and really should have known right then that it'd be disappointing. I mean, I liked it, I did. It's essentially an office romance where the new girl falls for her new boss. I'm a sucker for that plot line because that is how I met Cody. I mean, he wasn't my boss and was only a co-worker, but close enough. Still, it wasn't as good as I hoped. 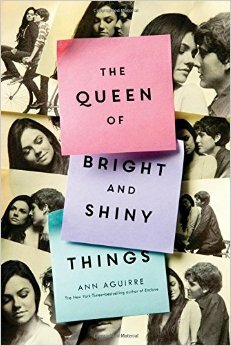 I enjoyed a lot of it but it had such cheesy moments, cliche moments, and the protagonist sure fainted a lot. I read this and needed a pick me up. The story focuses on Lex, a high school student, who lives with her mother. Lex and her mother are coping after her brother committed suicide in their garage. Right? Talk about intense. 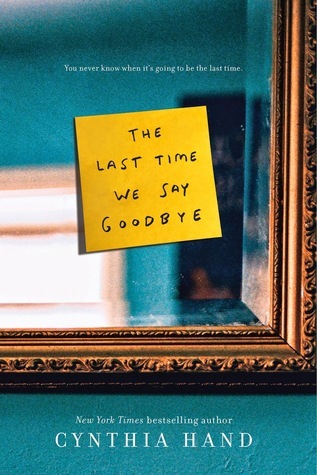 The book is as emotional as you'd expect but it's very well done and well written. I liked that everything wasn't revealed at once - you learned small things as you went and the full picture wasn't laid out until well into the story. It kept you wondering. Sometimes that bothers me in a book but it worked really well with this story. Over explaining things is DEFINITELY a thing. I have read authors that explained every little detail with paragraphs and paragraphs of text and I was just like "okay, we GET it." I used to love YA fiction, but I tried reading one lately and I just couldn't get into it! I feel like there's a certain maturity of book reading you hit that once you go back to earlier books, they don't feel as good. You know? Like, you start reading books written in more mature ways, and then the YA fiction can't impress you as easily. 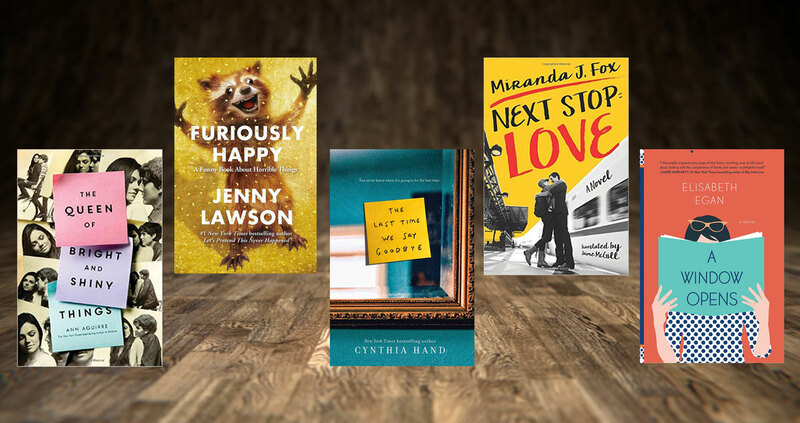 I might have to put Furiously Happy on my list of books to read next year!